What do you do with a half bottle jam left sitting in the fridge after getting sick of eating jam and toast daily? I love homemade jams, but my kids prefer Nutella than fruity jams, even kaya they also don't really fancy! 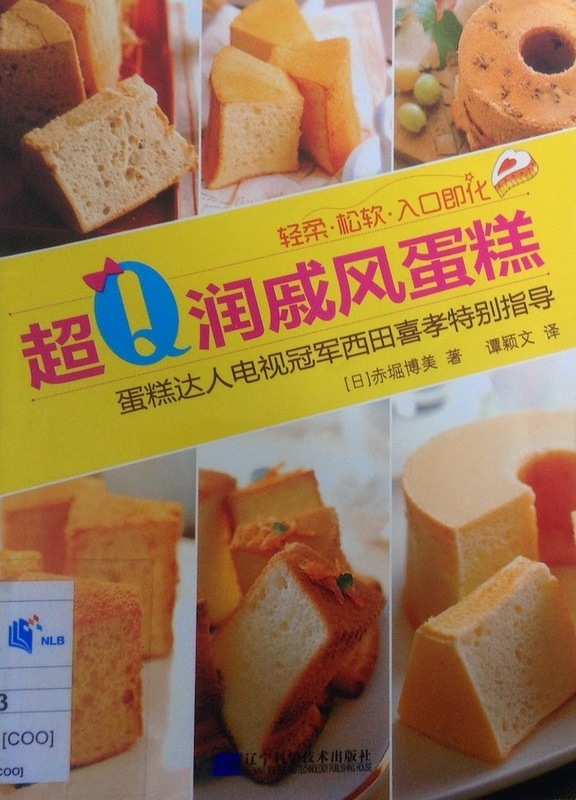 I found this chiffon recipe book “超Q润威风蛋糕” by a Japanese author 赤堀博美. Ordinary looking chiffon cake.....but the flavour is fantastic! I always tried to restraint myself from over filled the pan :O The height for this kumquat jam chiffon turned out just nice. Beat yolks and sugar until pale and fluffy. Add in oil, water, kumquat jam and vanilla, stir well to combine. Ha now you got me interested in the book as well as your chiffon. 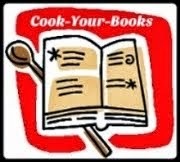 I am lousy when converting recipes. Thanks for the shout out. Nice! 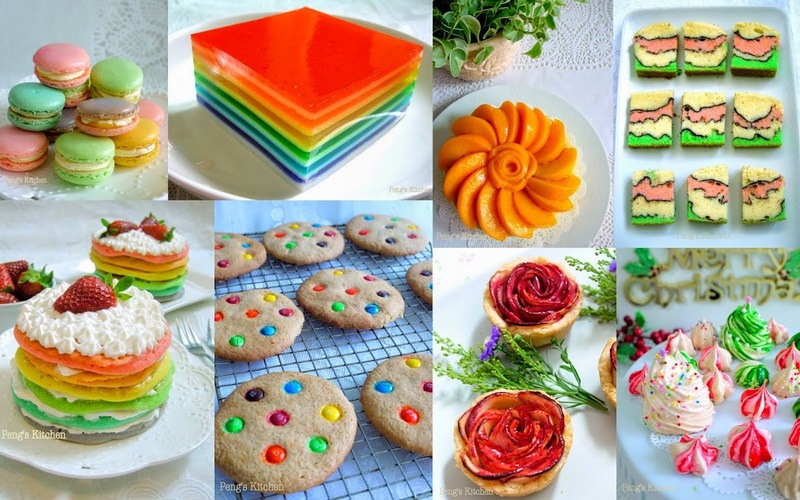 I love the look of your cake a lot! No cracks! looks like you got a very good book there..thx for telling us that..and also regarding the cream of tartar. I can also image the aroma of kumquat in the cake, refreshing too! Your cake looks really fluffy and soft, perfectly baked! Kumquat jam is a delicious flavour for a chiffon cake, and I would definitely enjoy a few slices! Interesting bit about the cream of tartar and cold egg whites! Got to take a look into that book! Thanks for baking along with us! Veron! I love your chiffons!! Sweeeeeeeeeeeeeeeee!